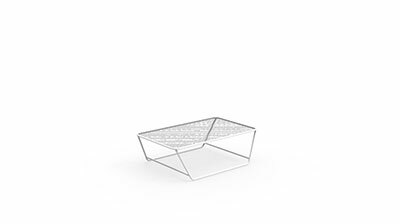 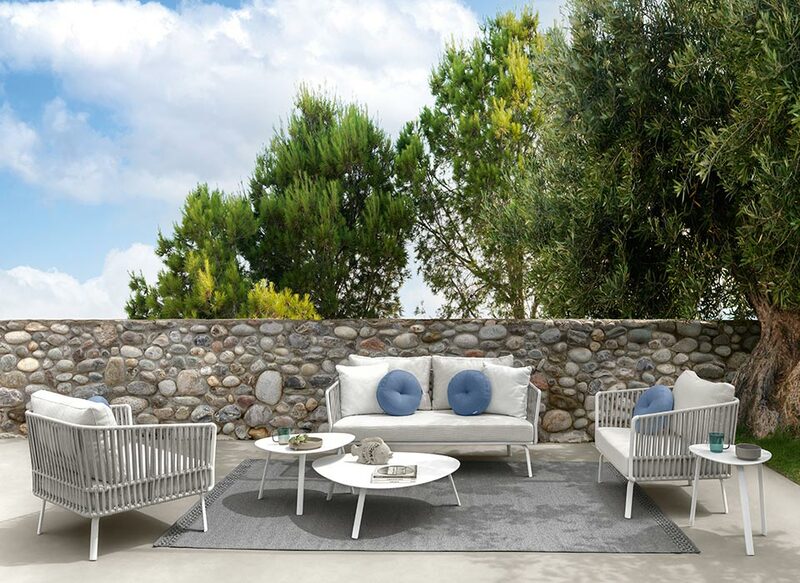 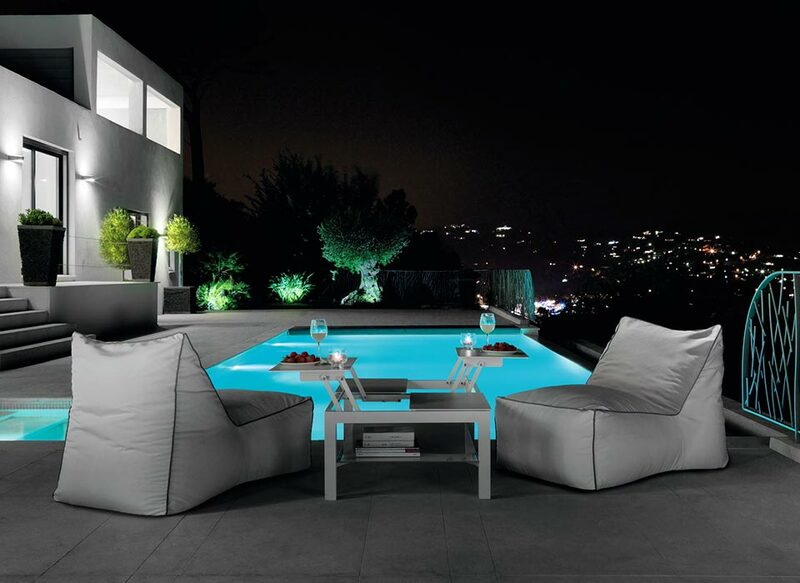 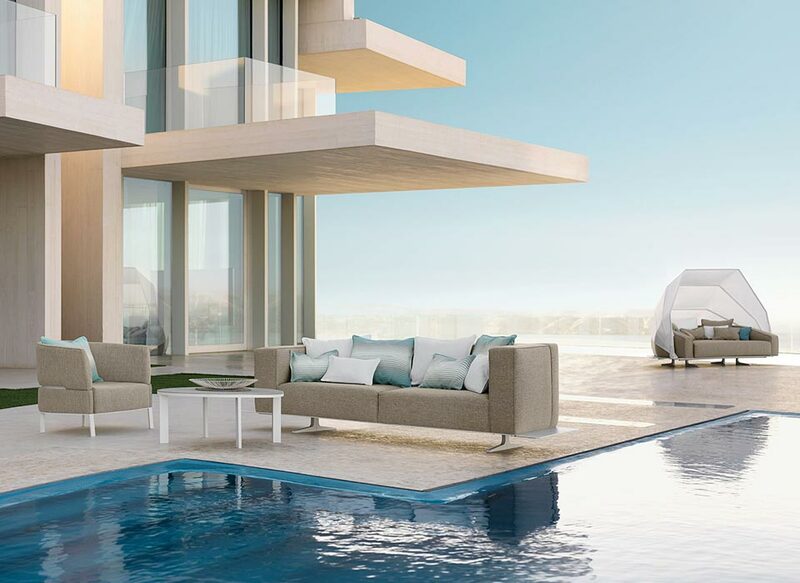 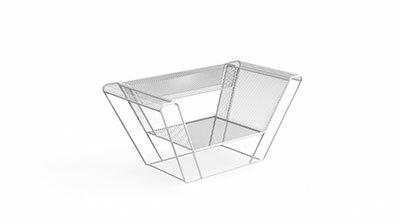 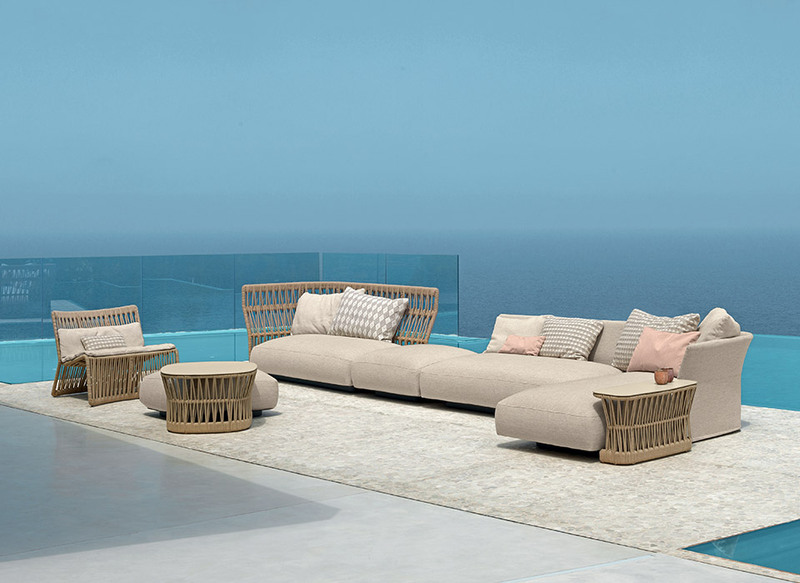 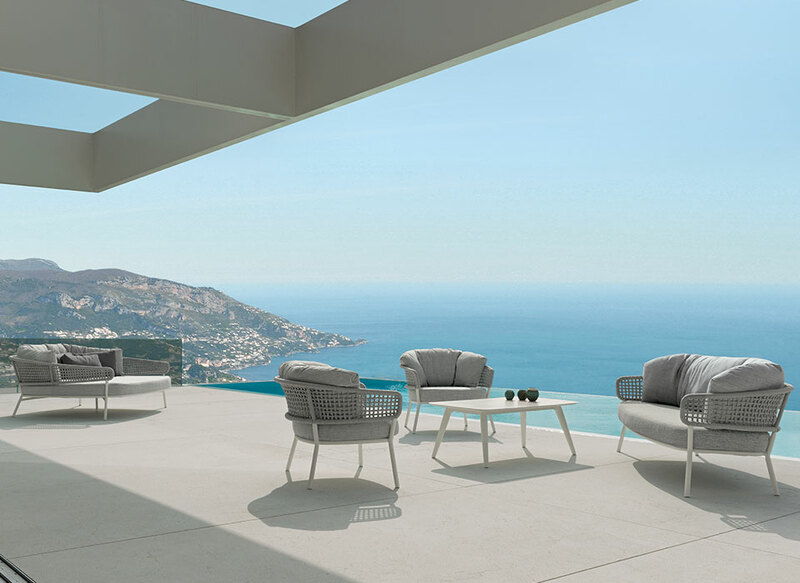 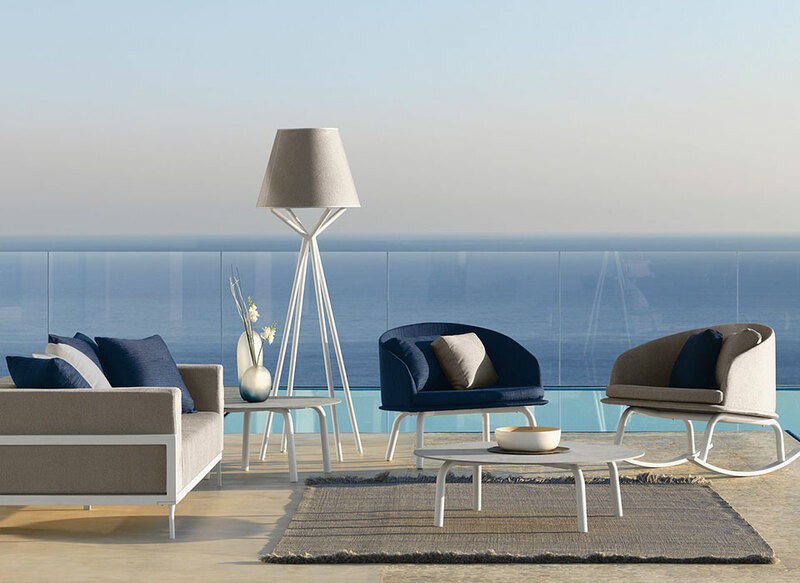 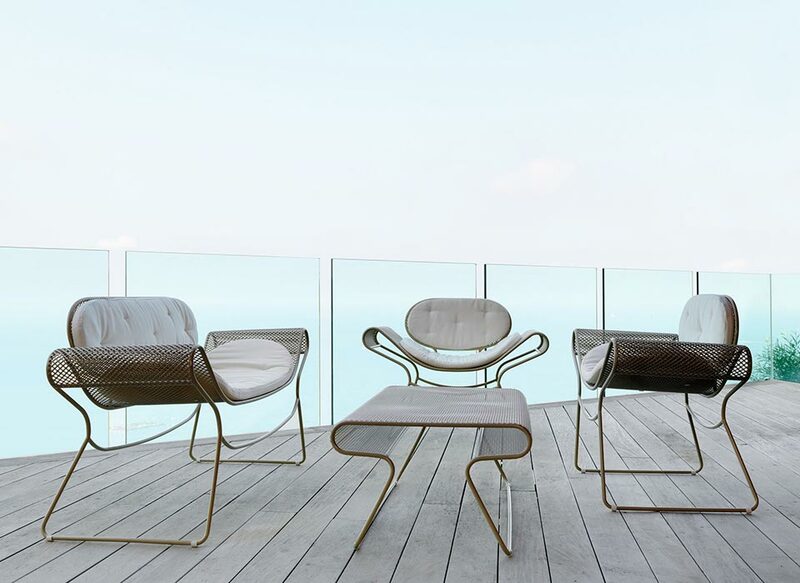 It is an Italian product with an Egyptian inspiration which has its roots in its creator, Karim Rashid, ideal for a comfortable and elegant outdoor living area. 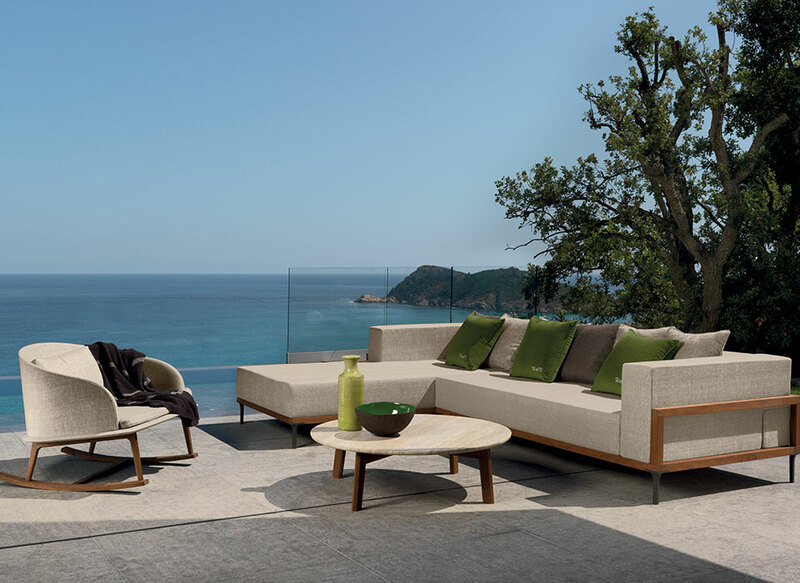 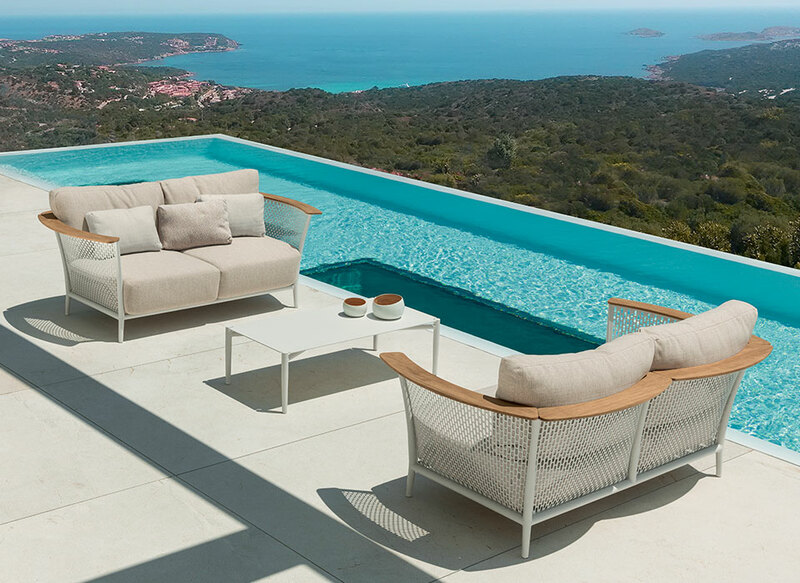 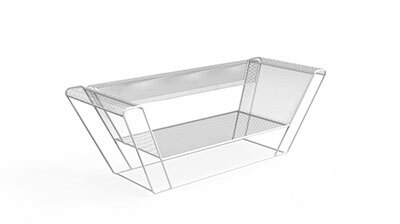 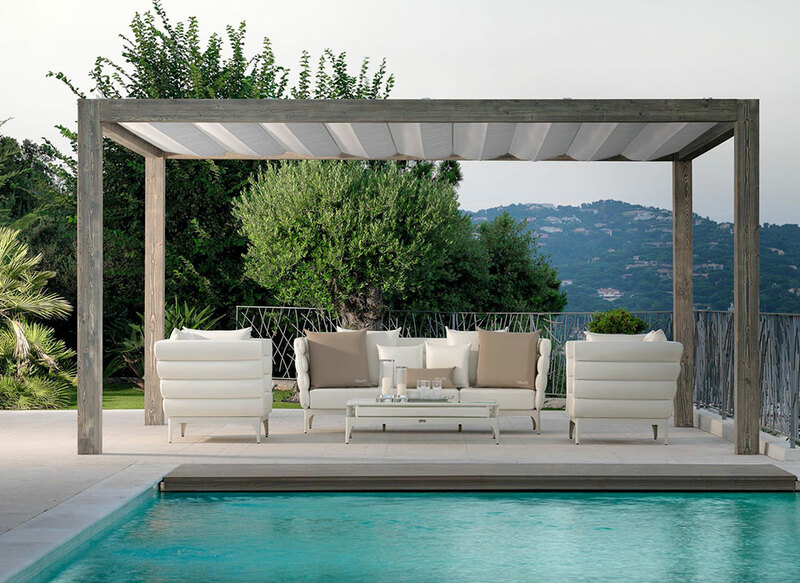 Float living line, entirely made of treated steel, can be produced in white colour or graphite and can be personalized with a wide range of floral bright-coloured cushions. 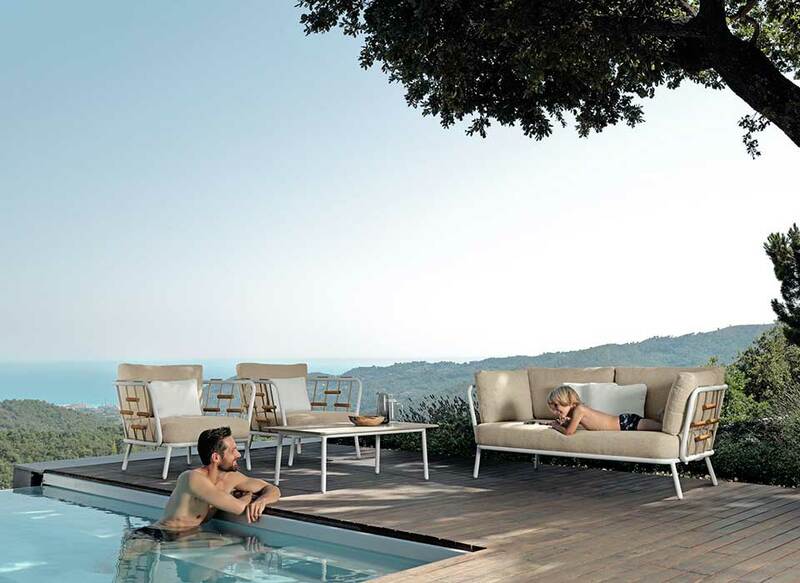 Its linearity cleverly creates a refined and elegant structure which will give you a sense of fluctuation. 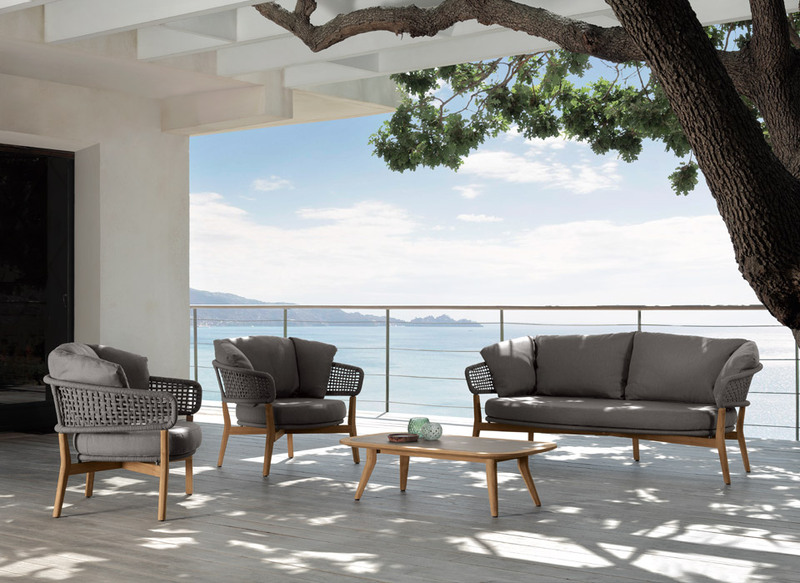 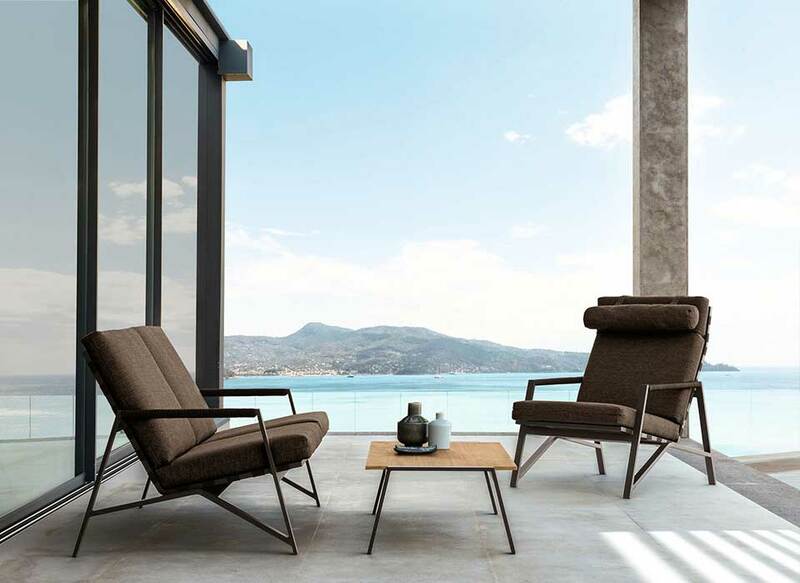 The structure is designed to highlight the spacious, beautiful and comfortable seat and to give you the best product to relax, pushing its base aside. 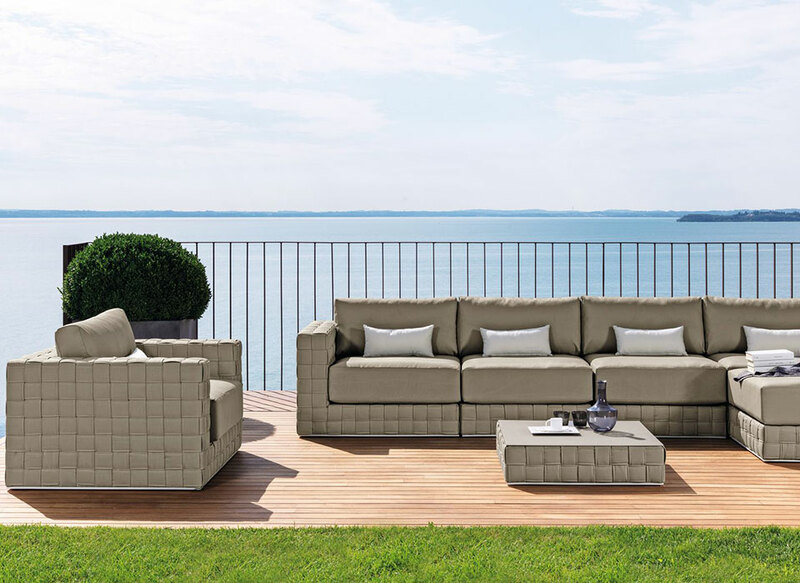 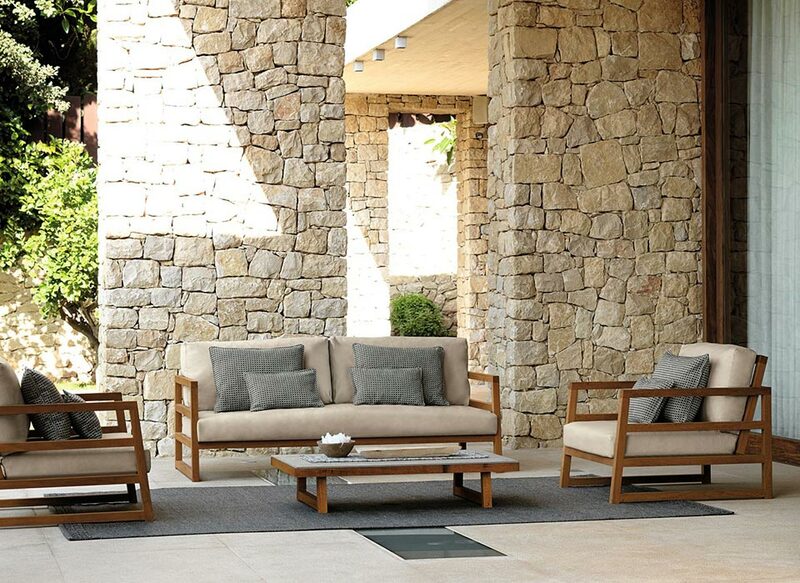 This outdoor living set is designed to furnish with elegance and charm but its strong point always remains its practicality ad durability. 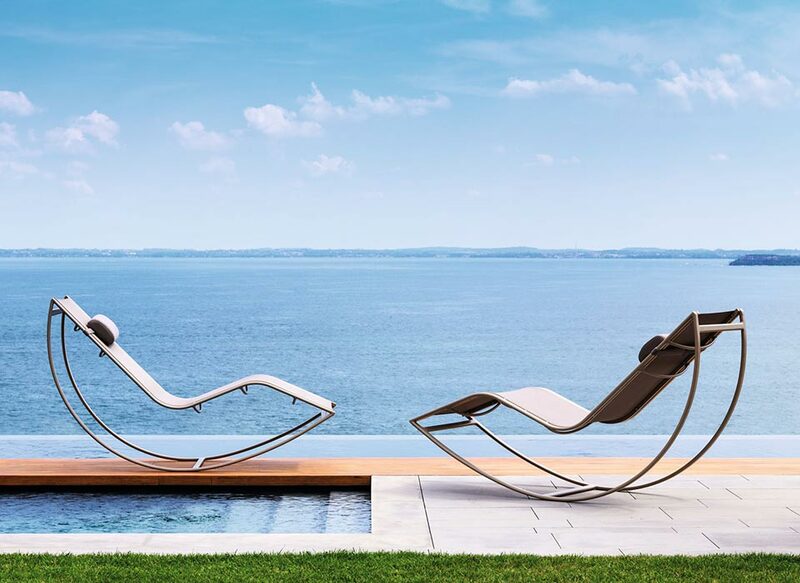 The solid cylindrical wires of the frame have been treated several times with several treatments during the production process: nanoceramic (treatment), cataphoresis and powder painting, to ensure the highest waterproofing and durability.